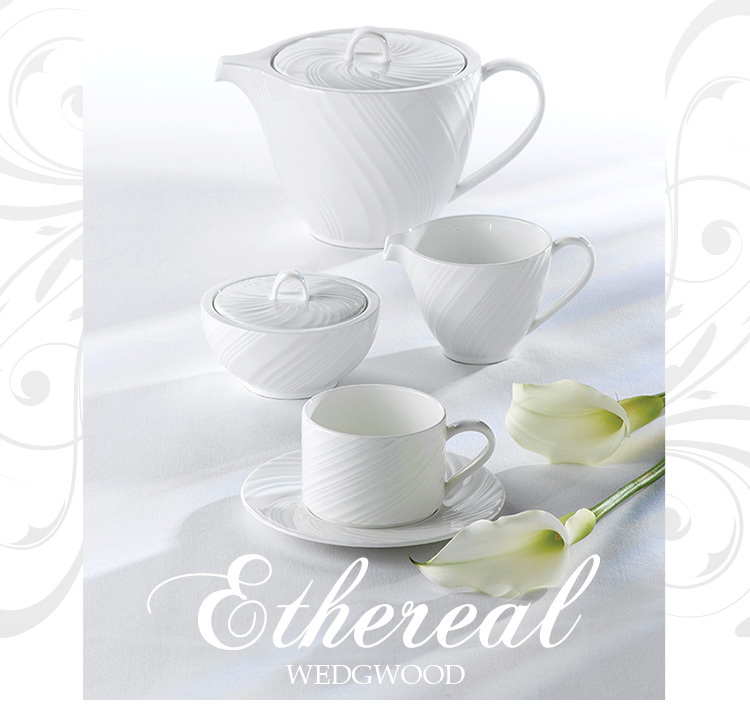 the patterns of nature have served Wedgwood as inspiration for some of their most iconic patterns. 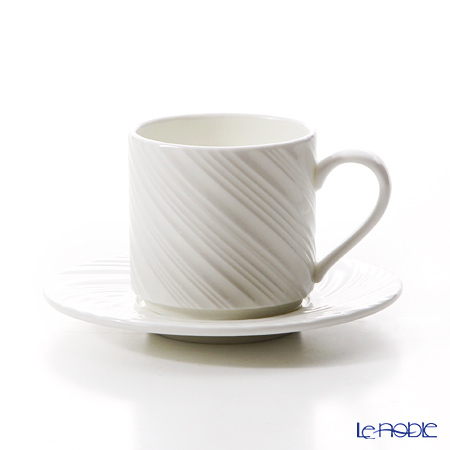 that mimics the grain of wood, the shifting of sand or the ocean's waves. 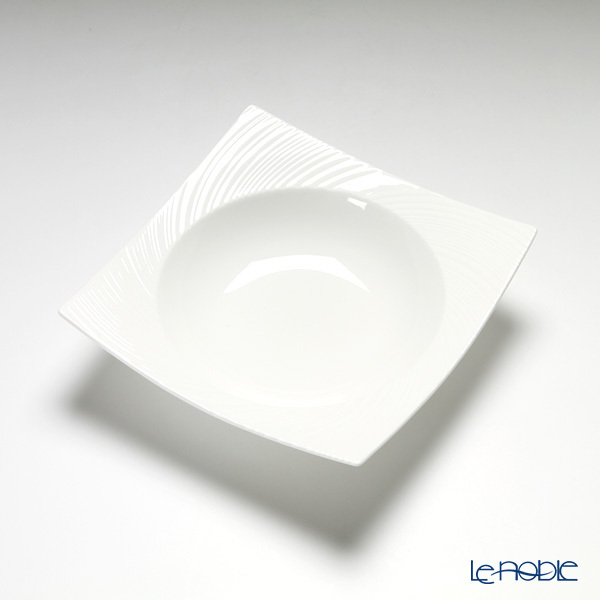 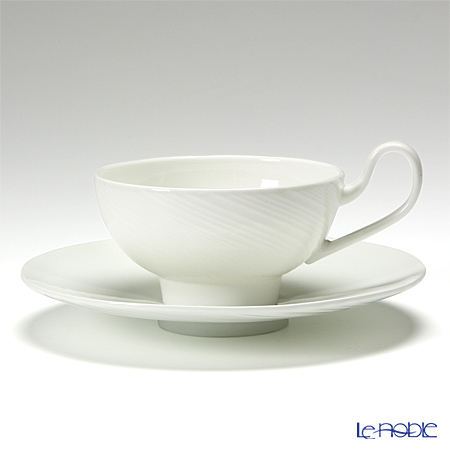 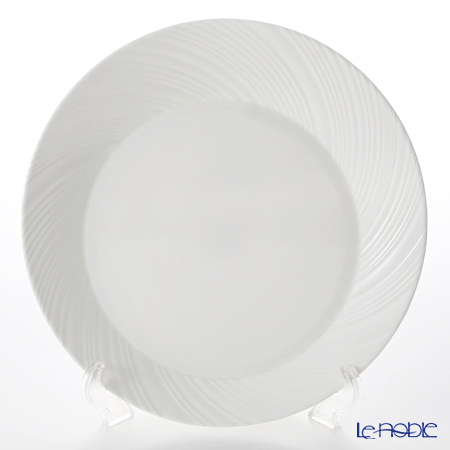 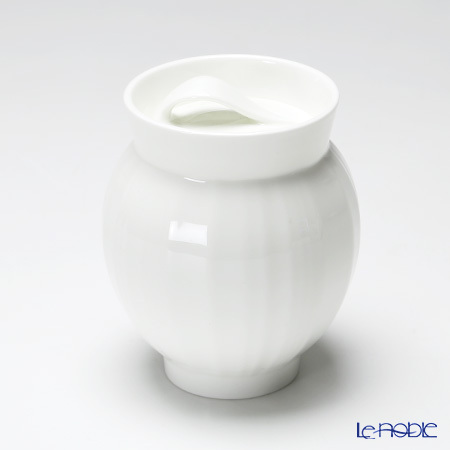 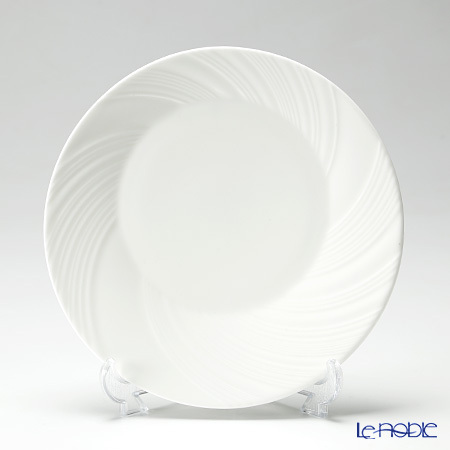 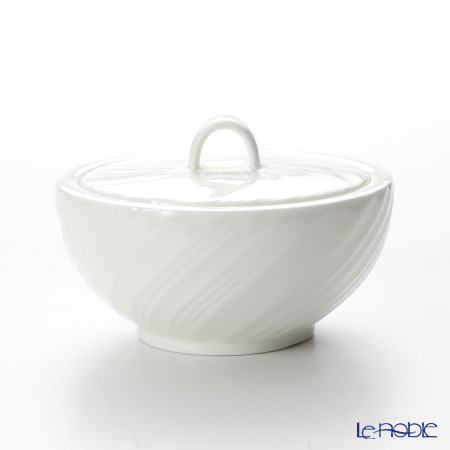 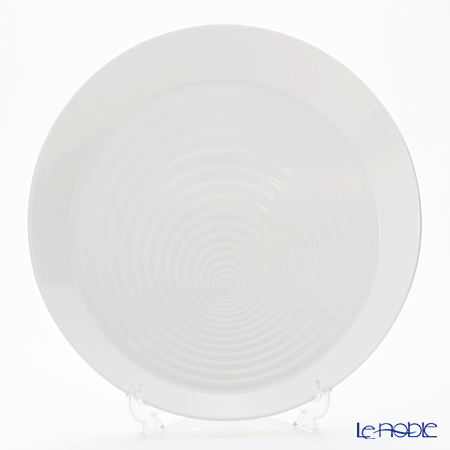 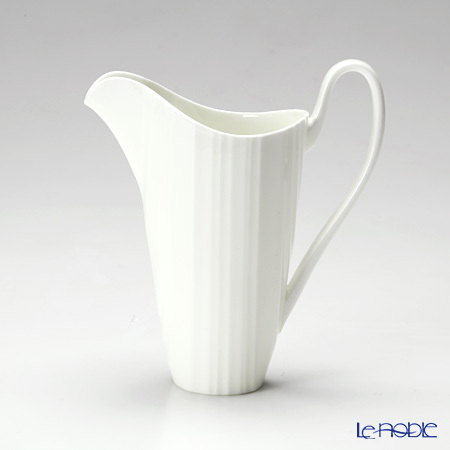 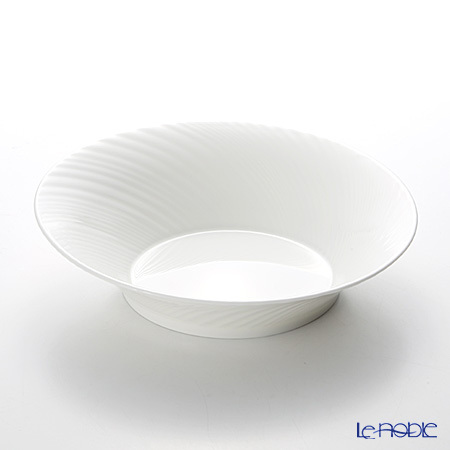 with the elegance, simplicity and practicality of dishwasher and microwave-safe ceramic.